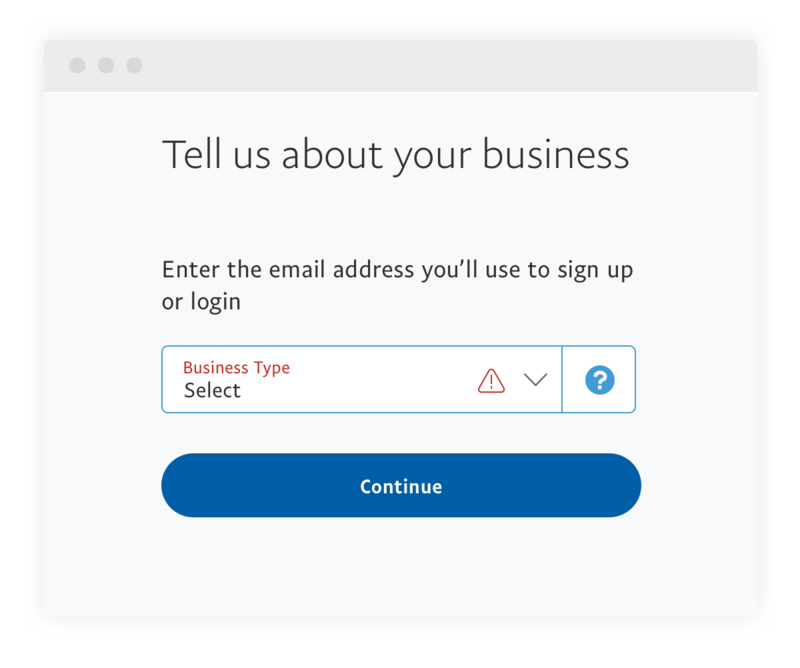 So you’ve got an online business, it’s growing and you’re looking to set up a secure, simple payment processing system for your customers with PayPal. Well, we’re here to help. 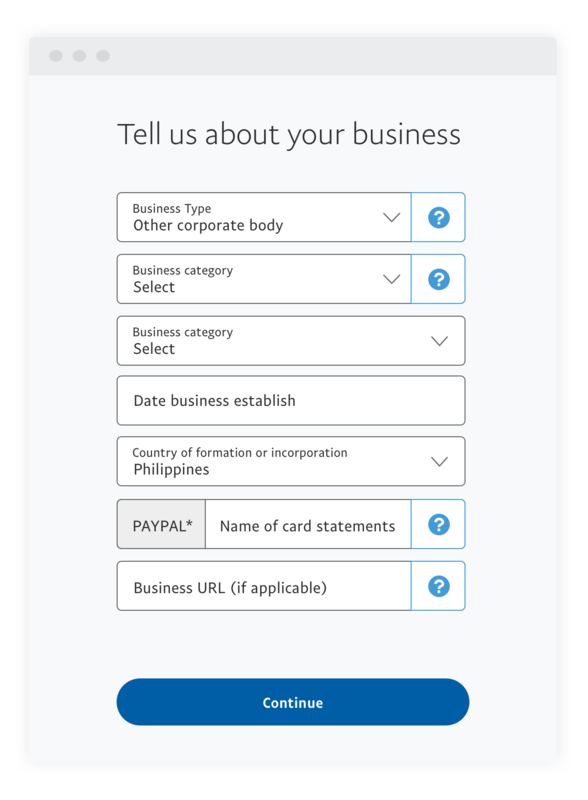 With this article, we’ll guide you step-by-step through the process of signing up for a PayPal Business Account, finding the right payment solution – as well as showing you how online payments work, and why PayPal is better for your business. 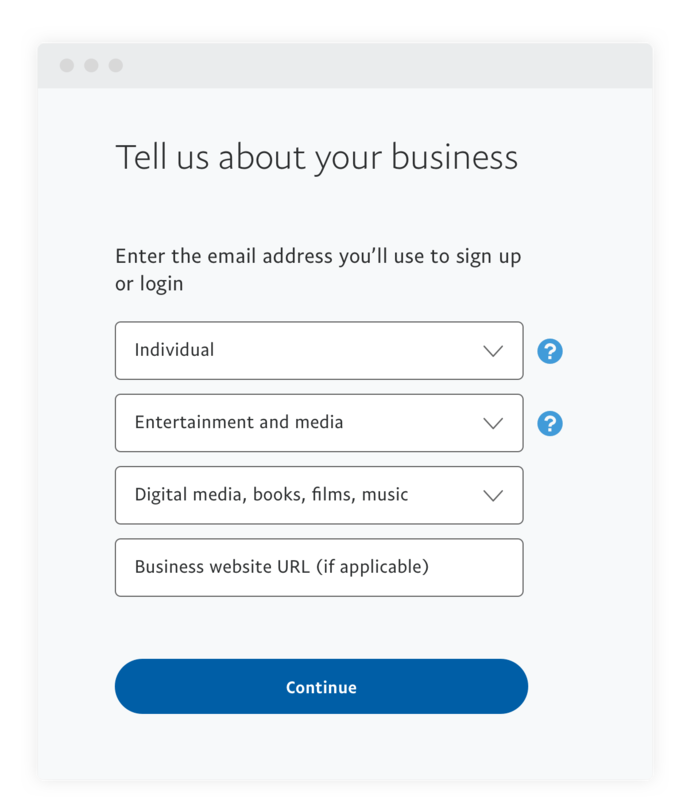 Signing up for a PayPal Business Account is easy and we’ve broken down the steps here to guide you through the process. Whether you’re running a webstore, small business or a large shipping company, we want to know your business type so we can find the right payment solution for your needs. 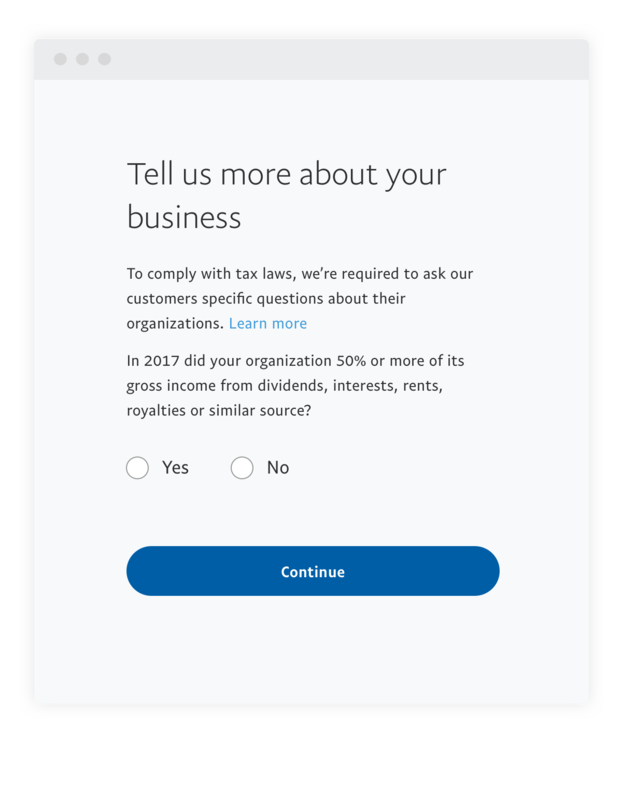 Tell us more about what business category and sub-category you’re in, your TIN number, where and when it was established, and don’t forget to add in your contact information. We need to know more about your finances to better understand your requirements and recommend the best payment solution for your needs. Now that you’ve signed up for your account, it’s time to choose a product that’ll work for you. Here’s a list of solutions we offer and how they can help you grow your business. Here’s a quick breakdown of what happens after you send your customer a payment request. 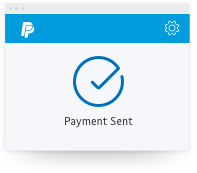 After you and your customer reach an agreement, send them a payment request using an invoice, email or your PayPal.Me link with the agreed amount. 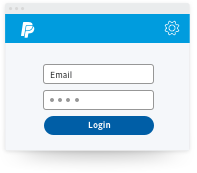 Your customer will receive a notification to log in to their PayPal account to pay you directly. Once your customer has authorized payment, we process the transaction on our encrypted network to ensure increased security for your financial details. 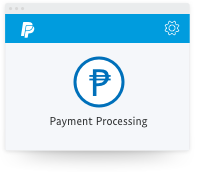 Once the payment has been processed, we’ll notify you and transfer the money to your PayPal account instantly. We know your customers are always looking for a faster and safer way to shop online. 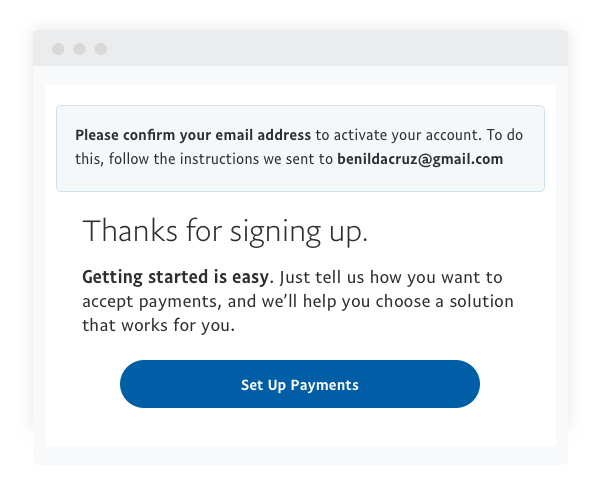 With PayPal, you’re not only getting the best selection of payment options as a business owner, but the assurance of a brand your customers can trust.